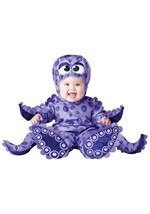 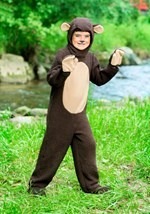 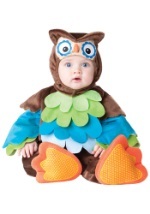 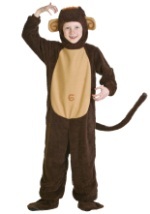 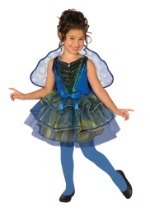 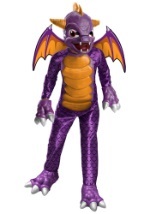 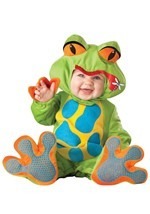 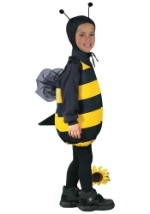 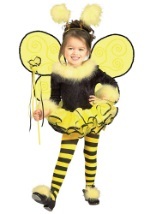 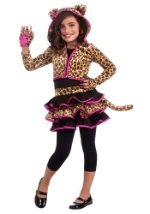 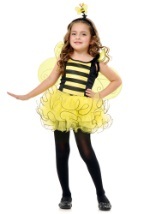 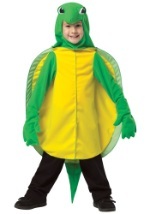 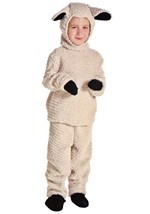 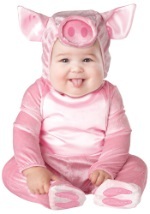 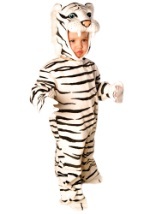 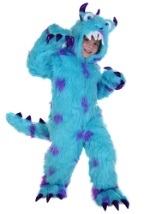 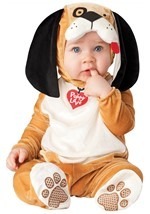 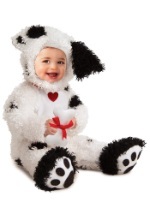 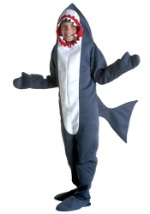 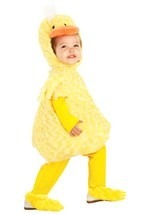 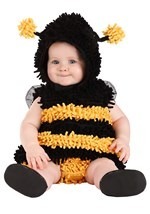 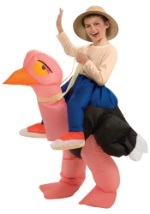 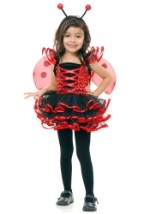 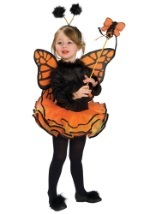 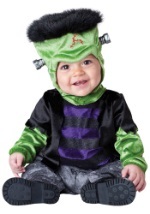 Let your child show their wild side on Halloween with one of our child animal and bug costume ideas. 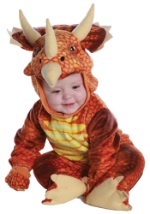 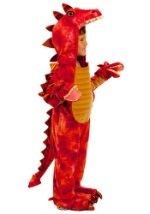 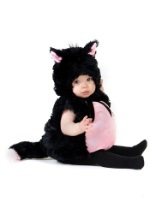 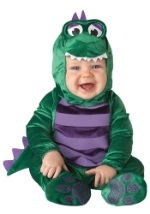 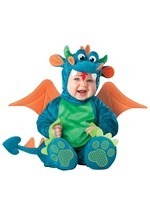 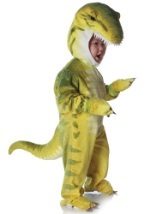 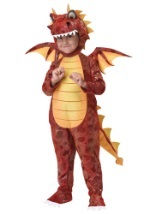 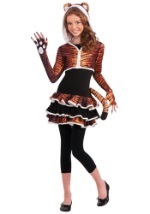 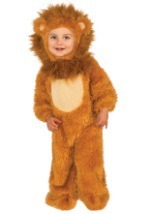 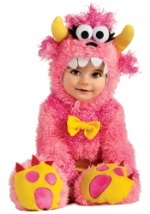 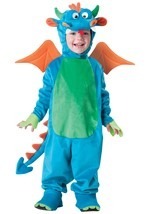 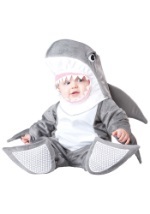 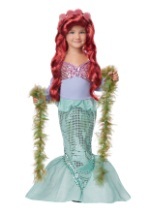 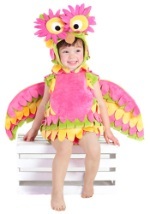 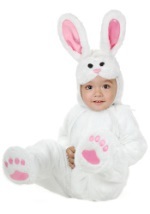 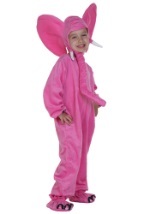 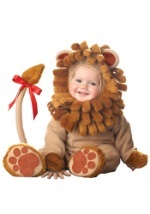 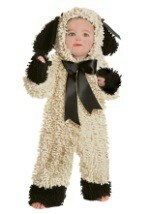 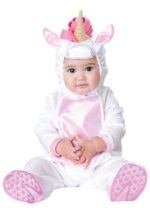 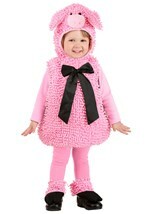 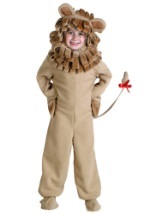 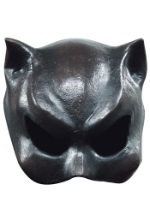 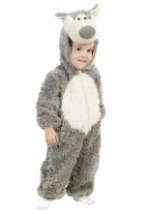 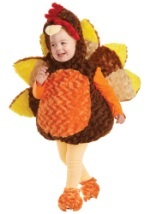 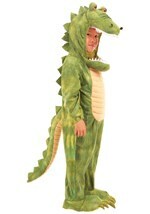 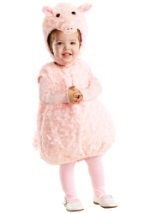 Have them dress as a cuddly bunny rabbit, sparkly insect, or a fierce little lion. 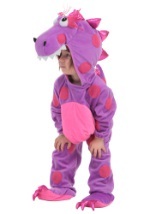 We offer a range of styles and sizes from toddler to teen so you will find just what you're looking for! 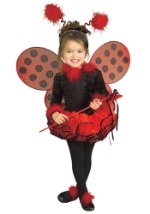 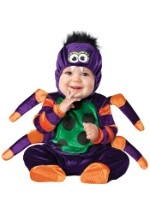 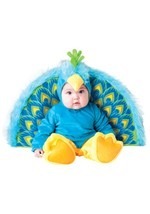 Check out our kids animal and bug costumes for an exotic Halloween!